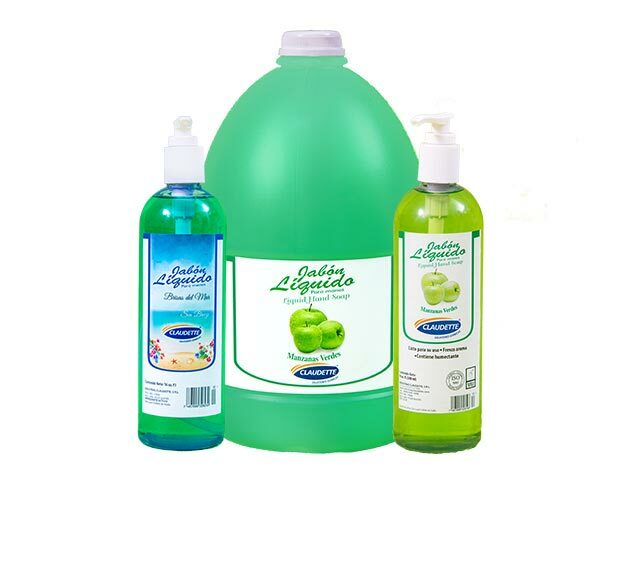 Our products for household cleaning. Designed to lubricate, clean and prevent rust in one action. Suitable for almost every surface like aluminum, bronze, iron, steel and many others. It can be used in the home, on the car, in the office, in the workshop, in the garden, on the sports field, etc. 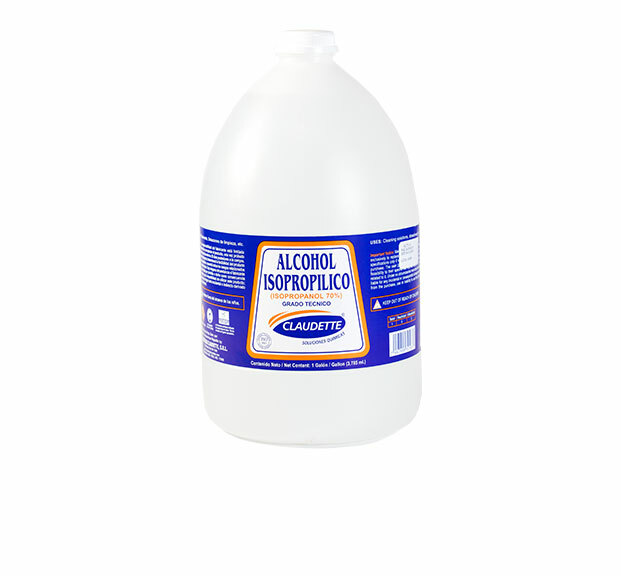 Hydrochloric Acid solution use in general cleaning, as a hardness remover and pH balancer. Corrosive. Household ammonia is an aqueous solution of Ammonium Hydroxide (NH3) in water. It is a caustic liquid that gives off a pungent vapor. It is used to make cleaning solutions for floors, walls, shower stalls, counters, stovetops and appliances. Mildew, scuff marks, tarnish and some stubborn clothing and carpet stains can be removed with ammonia. 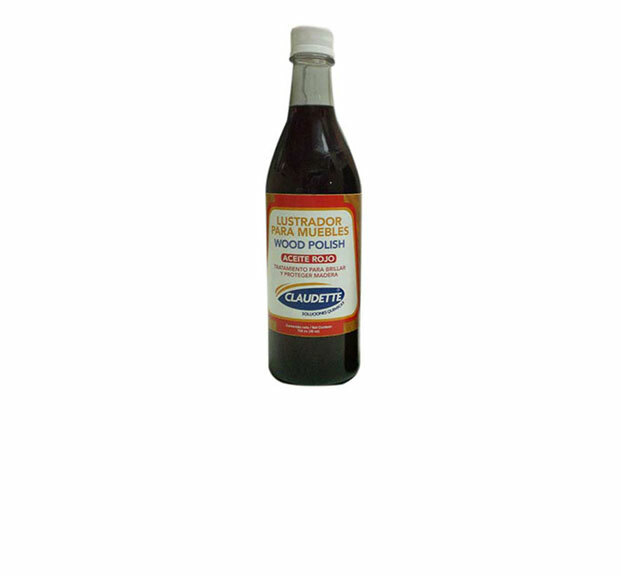 Liquid creosote oil for preserving wood. 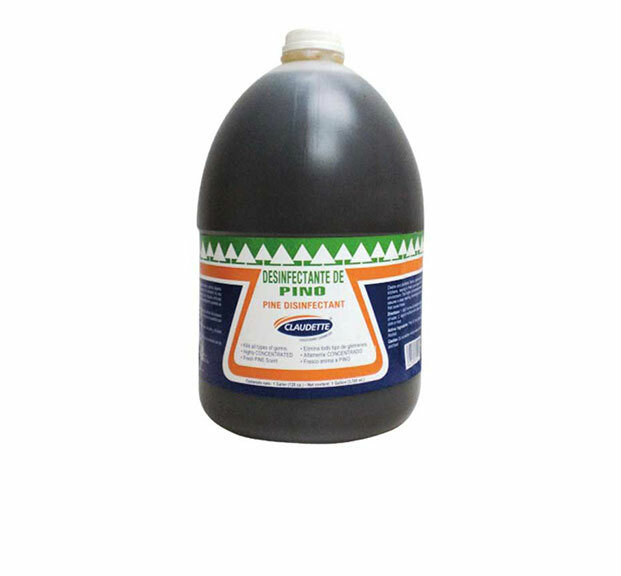 Excellent solvent based disinfectant, fungicide, biocide and preservative for wood. Synthetic sealing wax, that protects and shines tile floors, granite, marble, ceramic, clay and other porous materials . The constant application of several layers creates a smooth, shiny and resistant to most common stains the surface. 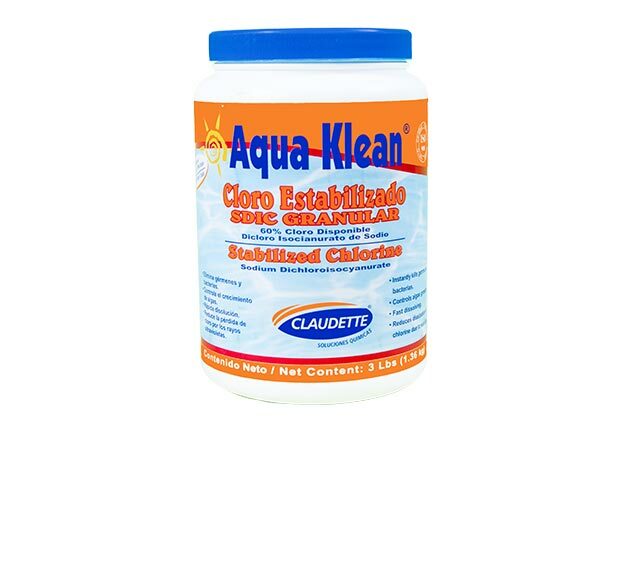 Chlorination agent very efficient disinfectant against bacteria, algae and other germs. 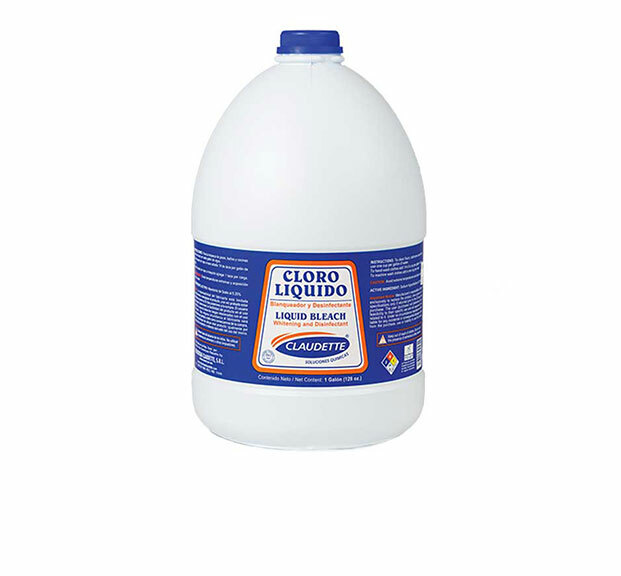 Claudette’s Liquid bleach is a 5.25% sodium hypochlorite solution. 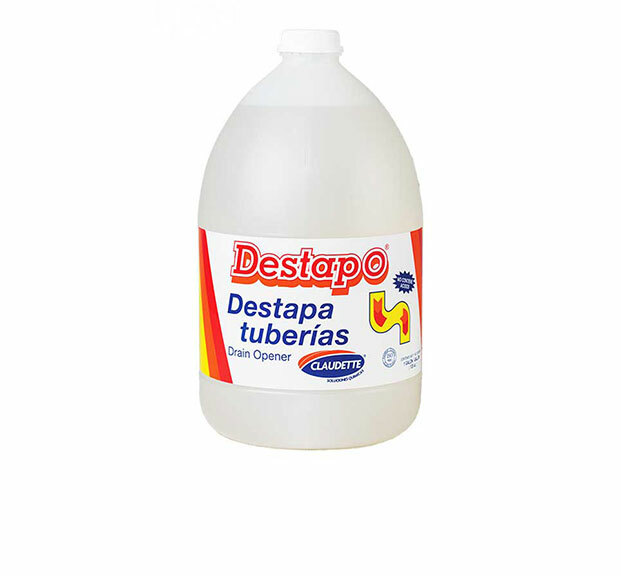 It is use to make white clothes white, and as a “disinfectant” to kill germs, clean mold and mildew from your shower or tub. 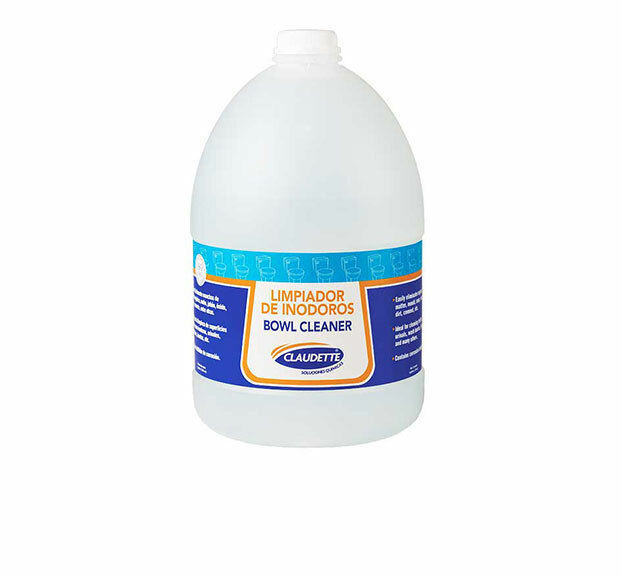 A general purpose disinfectant that kills most bacteria on environmental surfaces. 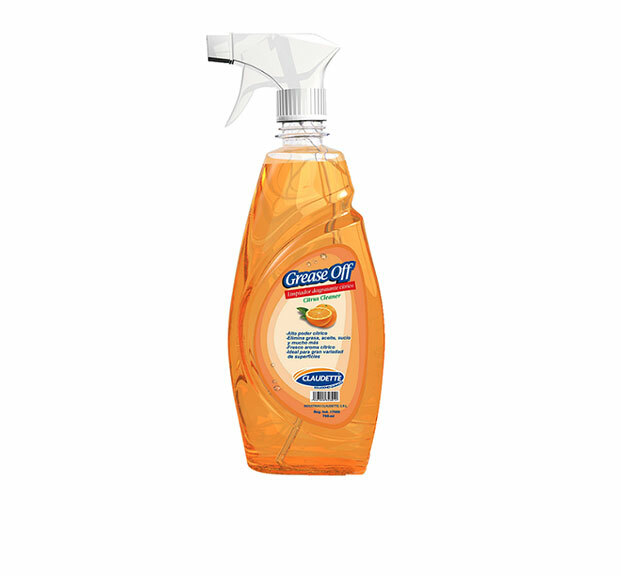 Destroys odors, cleans and disinfects against germs and against staph. For use in kennels, animal quarters and for general household use. May also be used to wash animals. 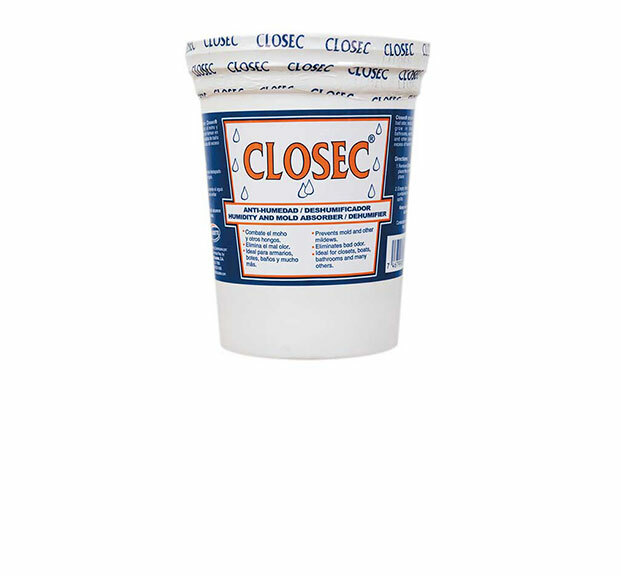 Heavy duty water soluble degreaser. An advanced formula to remove the toughest grease and oils. Ideal for clean and degrease automobiles engines and tires, ceramics, kitchens, tools, grills, exhaust fans, floors, walls and a lot more. Eliminates bad odor, mold and mildews that grow in closets, boats, bathrooms, wardrobes, cabinets and other places, caused by excess of humidity. Aromatizes, cleans and disinfects floors, bathroom and kitchens leaving a fresh scent in the environment. Cleans and disinfects floors, bathrooms and kitchens leaving a fresh pine scent in the environment. 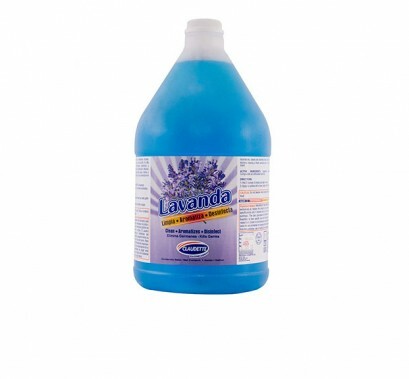 This high concentrated formula assures a deep cleaning eliminating all germs that cause illness. Heavy duty caustic drain opener to remove waste from clogged PVC pipes. 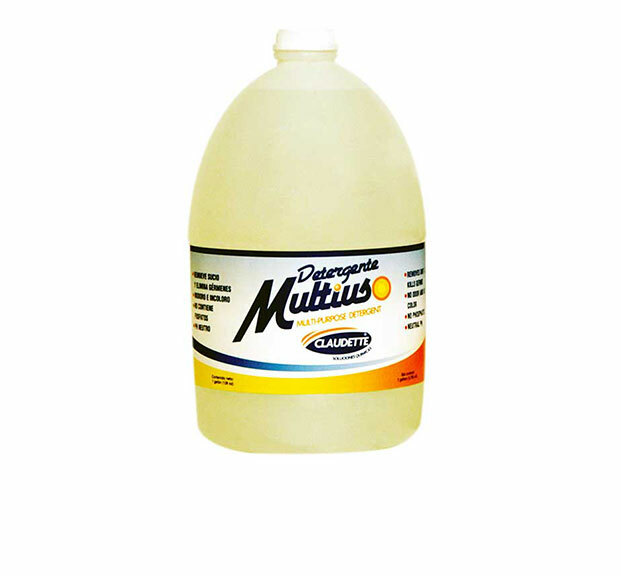 Multi-purpose detergent is a neutral liquid based on Anionic surfactant. 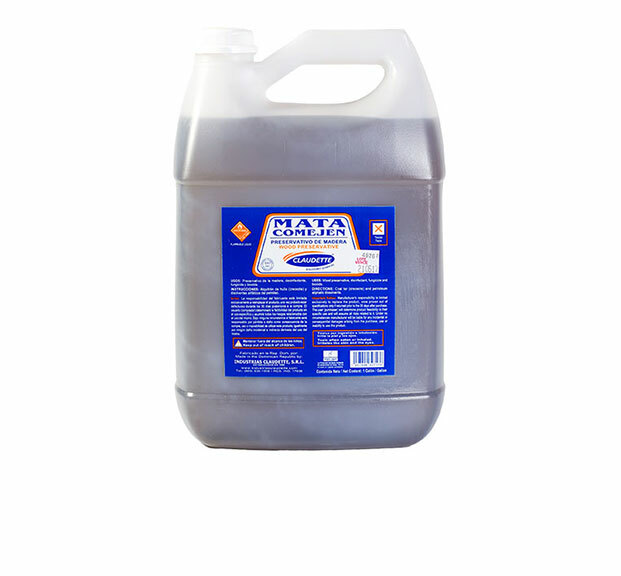 Its high concentration imparts it an excellent detergent action ideal for the cleaning of industrial equipment, walls and floors, domestic and industrial laundries and also as a dishwasher. Advanced cleaning formula that removes dirt and kills bacteria while protecting the skin with special emollients and humectants. It does not require dilution. It can be used directly or with proper dispensers. Available in two fragrances: apple and sea breeze. 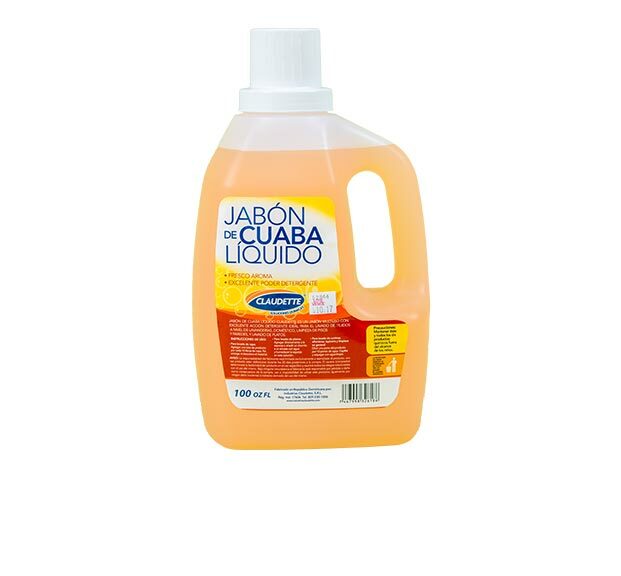 Cuaba Liquid Soap CLAUDETTE is a multipurpose soap with excellent detergent action for laundry in households and launderettes, cleaning floors and walls, and washing the dishes. 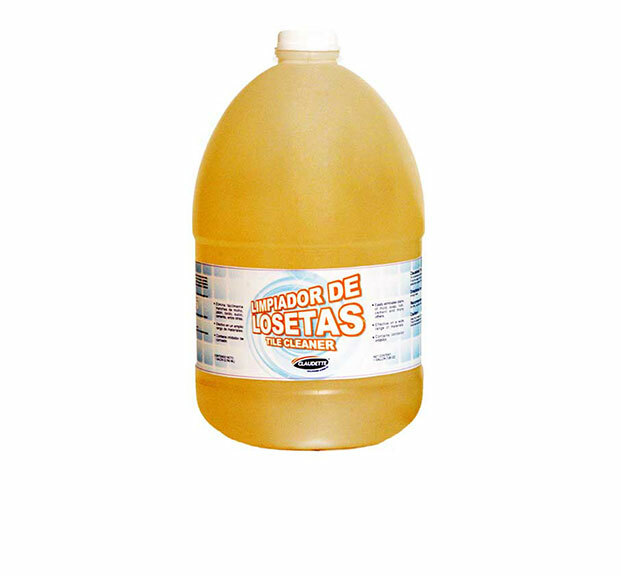 Dishwashing liquid detergent is a high concentrated product that imparts an excellent cleaning and degreasing action, ideal for dishwashing and for cleaning industrial equipments. Contains humectants to protect hands. Heavy duty caustic solid drain opener to remove waste from clogged PVC pipes. 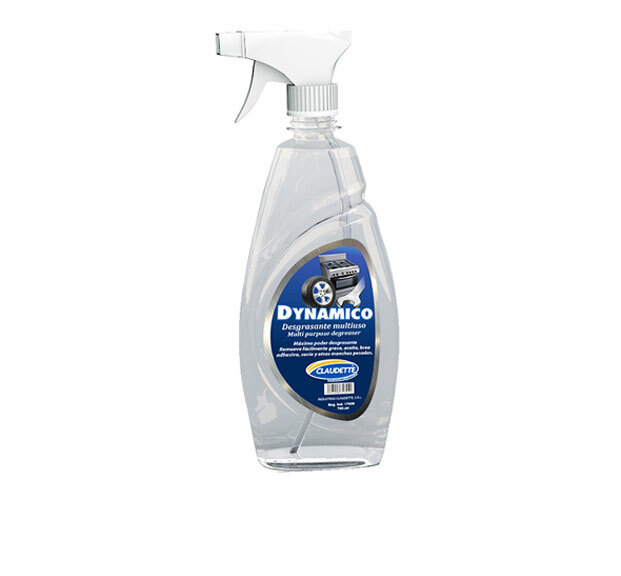 Cleans crystal and glass in mirrors, Windows and other no porous surfaces. Dries fast. Removes dirt. Moderate degreaser. 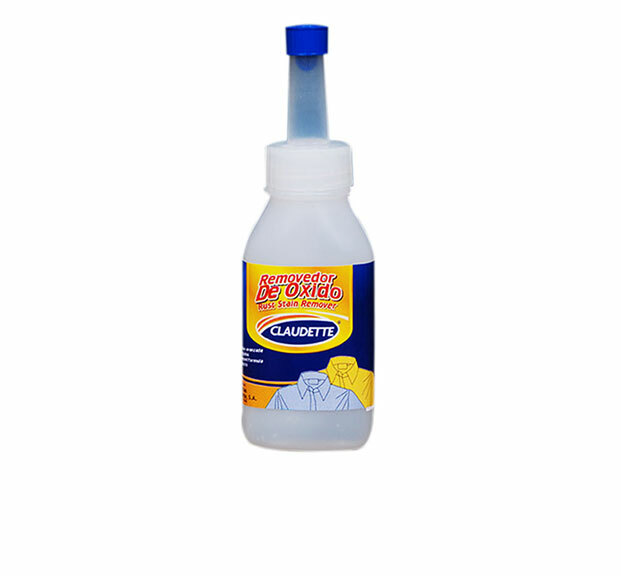 Heavy duty water soluble degreaser. An advanced formula to remove the toughest grease and oils. 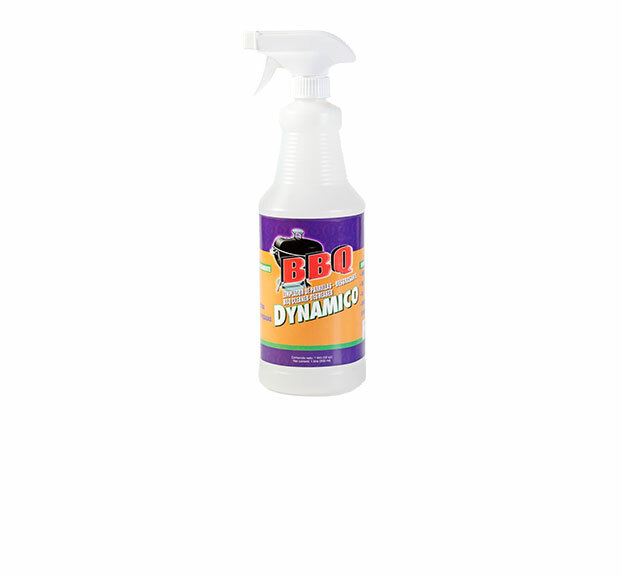 Ideal for clean and degrease grills and kitchens. No dilution required. 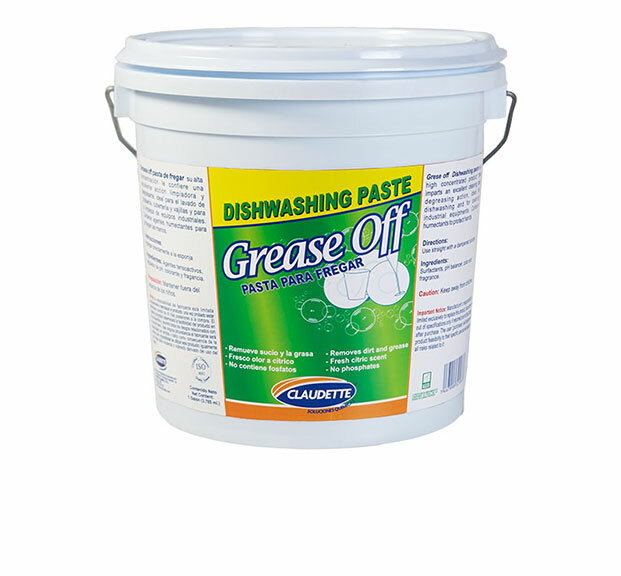 High concentrated product that imparts an excellent cleaning and degreasing action. 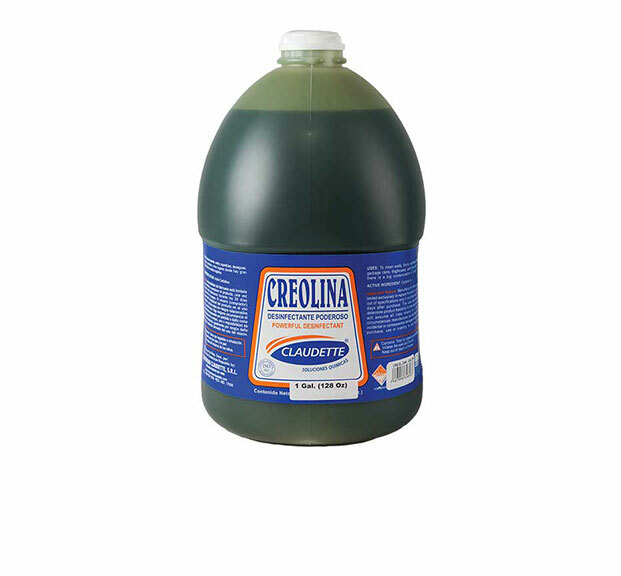 It may be used as a general all-purpose cleaner for counter tops, furniture, paneling, walls, upholstery, appliances, light fixtures, industrial equipments, etc. 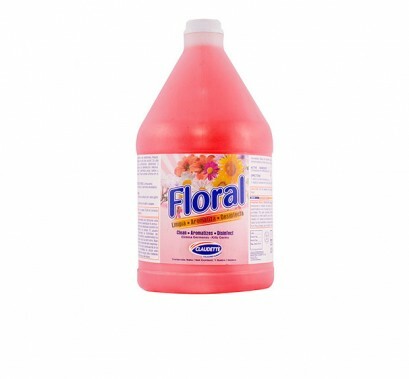 Can be used as a pre-spray on clothing (avoid satin, silk and soft leather) to remove stains such as tar, grease, oil, blood, ink or make-up. Instantly eliminates stains of organic matter, mould, soap, dirt, rust, cement, and others. For all bathroom surfaces like toilets, urinals, tiles, walls, floors, bath tubs and wash basins leaving them shiningly clean. It can be use on many materials such as fiberglass, aluminum, chrome, ceramic, etc. Base on inorganic acids. It has a corrosion inhibitor. 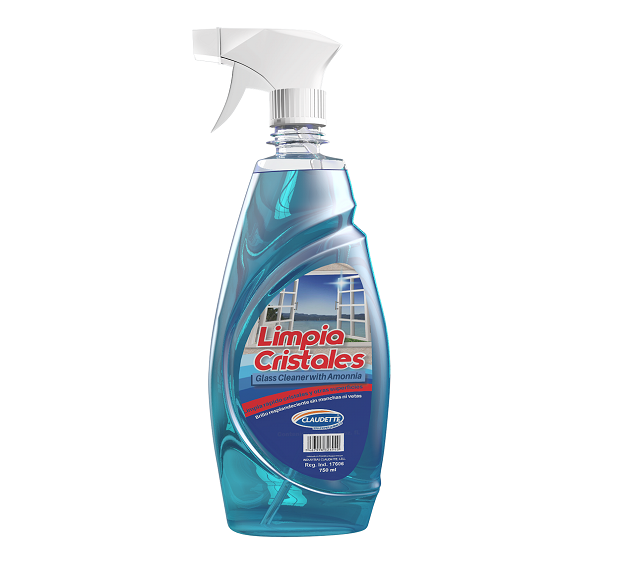 Instantly eliminates stains of mould, soap, dirt, rust, cement, and others. 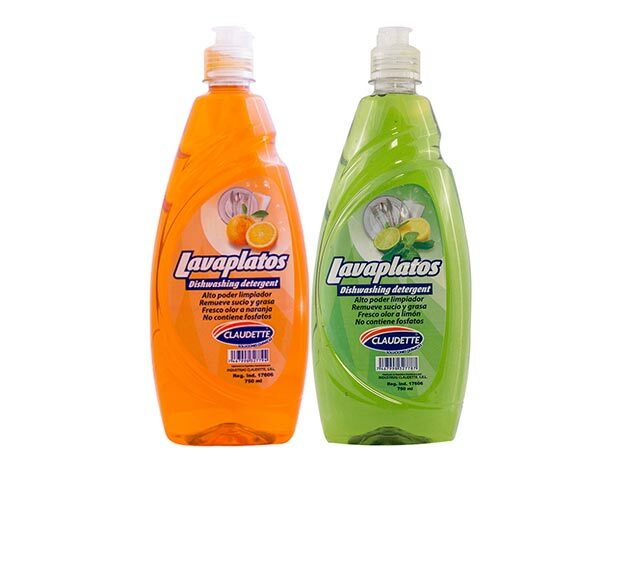 For all bathroom surfaces like tiles, walls, floors, bath tubs and wash basins leaving them shiningly clean. It can be use on many materials such as fiberglass, aluminum, chrome, ceramic, etc. Based on inorganic acids. It has a corrosion inhibitor. To protect and restore a more uniform appearance to your wood. It has been specially formulated to work on dark woods, including mahogany, cherry, and walnut. 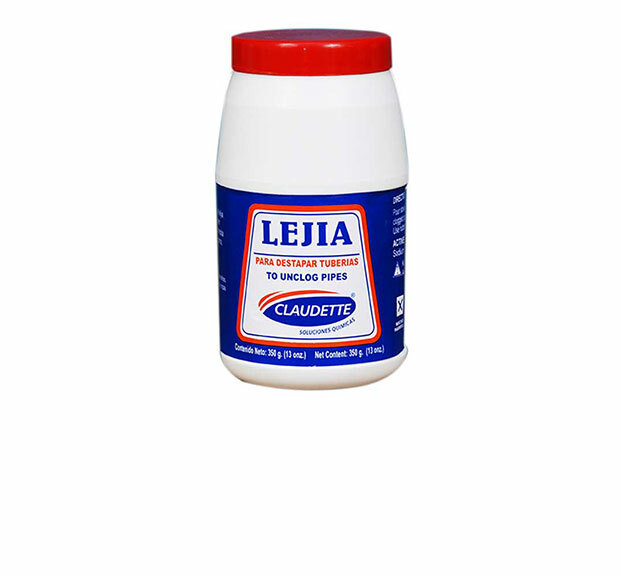 Excellent solvent based disinfectant, fungicide, biocide and preservative for wood. 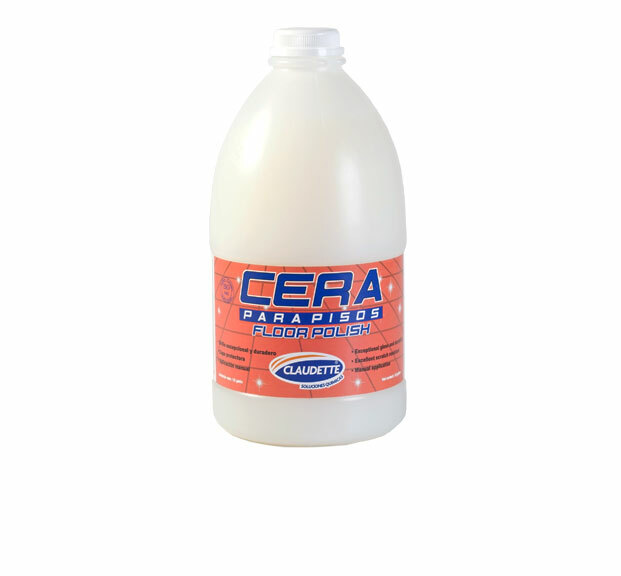 High concentrated product that imparts an excellent cleaning and degreasing action, ideal for dishwashing and for cleaning industrial equipments. Contains humectants to protect hands. 3.3 gr Chlorination effervescents pills. 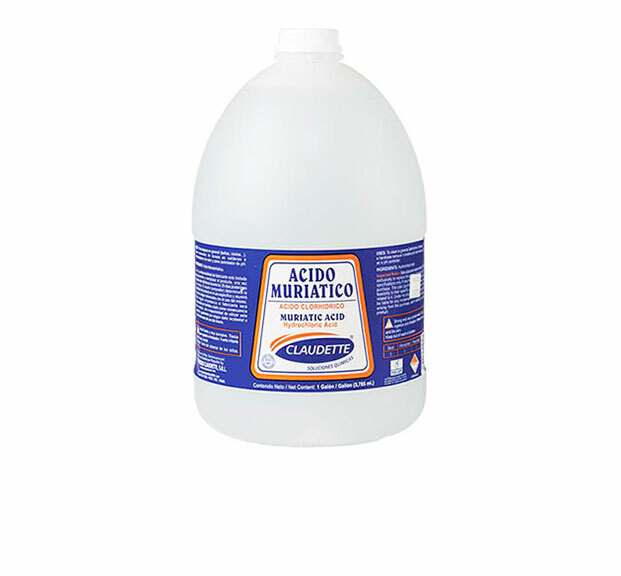 Very efficient disinfectant against bacterias, algaes and other germs. Provides 40% available Chlorine. Fast dissolving. 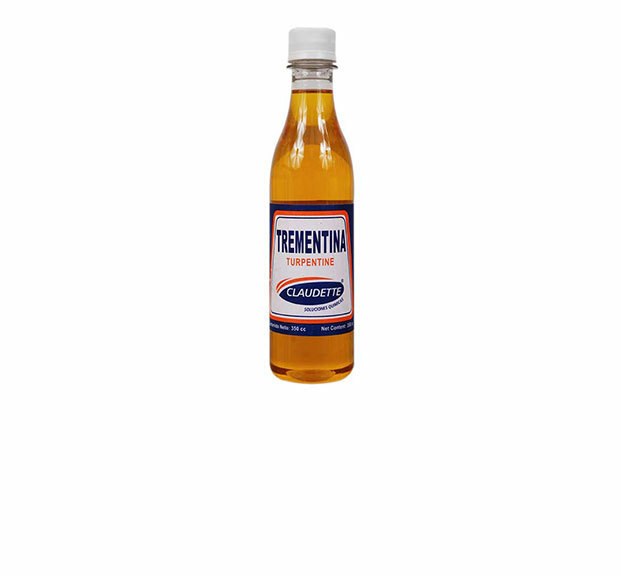 Rust stain remover for carpets, upholstery and other textiles. Effective and safe for most fabrics. Fuel for Lamps, grease and paint brush remover, wood polisher y general cleaning. Contains pine resin. General cleaner. 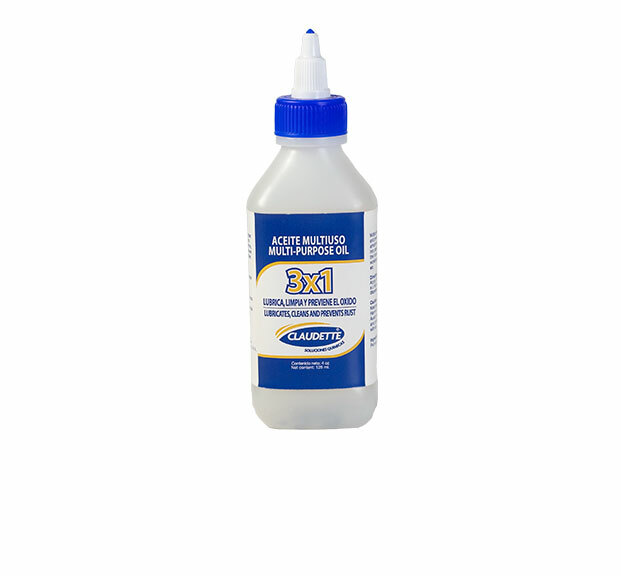 Paint and varnish remover. Dry clean. Dissolve greasy stains. Cleans equipment and brushes immediately after use. Low odor clear color solvent.